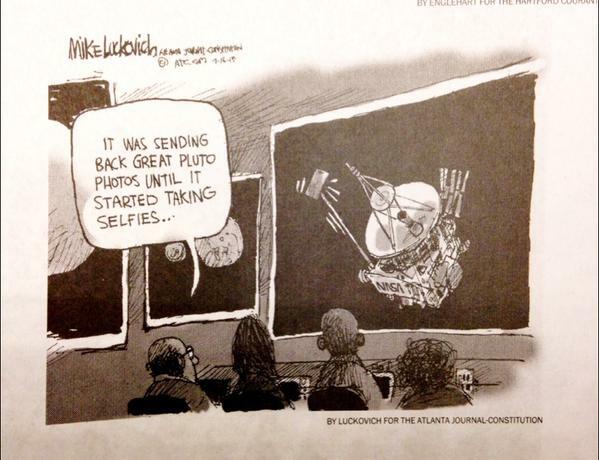 Enjoy this cartoon and New York Times article on Pluto. The New Horizons team will be releasing more data on a weekly basis. We'll keep you posted.